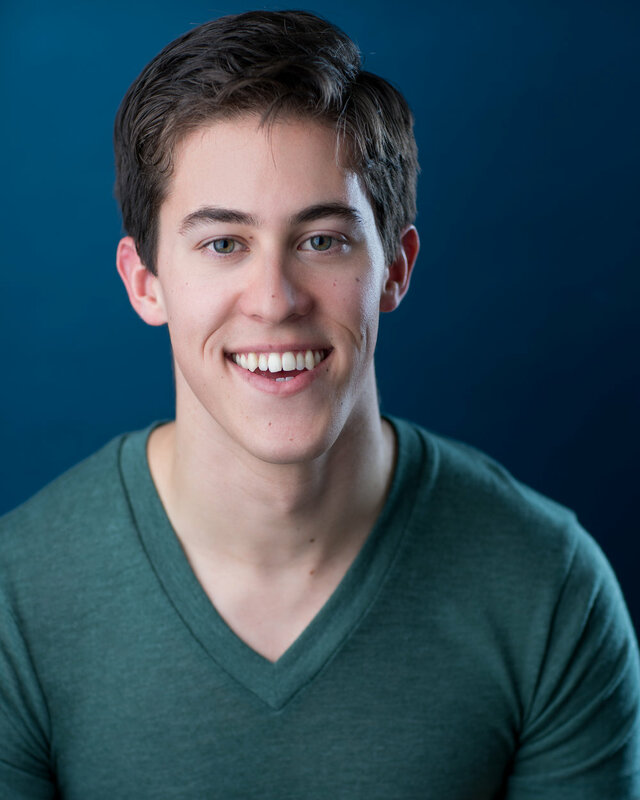 Louis is a second year actor at the Brown/Trinity Rep MFA Acting program and is thrilled to be making his Pyramid Theatre debut. Regional credits include Macbeth (Berkeley Repertory Theatre), Unknown Soldier (Williamstown Theatre Festival), At the Table (On the Verge Festival), and A Tale of Two Cities (Breadloaf Acting Ensemble) as well as work at The Gamm Theater, Rites and Reason Theatre, Stanford Repertory Theater, and Trinity Repertory Company. Louis holds a BA in Theater & Performance Studies and Political Science from Stanford University. I was born in Red Bank, New Jersey, but I now consider Providence, RI my home! I think I have always wanted to be acting in some form. I used to put on small shows for my Mom when she got home from work that would basically be a 5 minute version of whatever movie or tv show I had watched that day. She was my first audience, and my goal was always to see if I could make her laugh. In many ways, I think that’s still my goal. For me, there’s no better feeling than making people laugh in the theater, and it’s why I continue to do what I do. My favorite TV show is definitely “The Office.” In terms of movies, I just watched “Do The Right Thing” for the first time, and that film is really sticking with me. It feels sadly contemporary and intersects with “Prowess” in ways I’ve been mulling over as we move toward opening. My favorite actor is Robin Williams. I am in awe of his comedy and improvisation and, at the same time, his ability to be vulnerable and focused when the story calls for it. I’m most proud of the first training montage. That thing takes it out of me every time, but it’s a blast to do. I hope they’ll walk away feeling love and urgency. Love for these characters and the people they represent, and urgency about violence that is happening right now in cities all over the United States. “Prowess” points out the complicity in complacency, and I hope people leave the show feeling driven to take action in their communities (though not necessarily through vigilante violence).